At GIC, you will have the opportunity to shape Singapore's tomorrows. You can access the many resources we have dedicated to learning – both formal and informal – to ensure your continued growth and preparation for work that's purposeful. We offer two scholarships: the GIC Full-Term Scholarship and the GIC Mid-Term Scholarship. Our scholarship provides you the freedom to choose from a diverse range of courses including, but not limited to, Accountancy, Economics, Engineering, Sciences, Mathematics and Liberal Arts. We firmly believe that having people from different disciplines cultivates a diversity of perspectives among our GICians, which is critical for GIC to thrive. GIC provides you with a nurturing environment to develop your potential. Structured internship and graduate programmes, job rotations, networking opportunities and mentorship by GIC professionals all guide and prepare you to achieve your best. You will be supported in the pursuit of your passions, quest for knowledge and diverse experiences. This open mindset exposes you to an abundance of opportunities and many different roles that let you discover a career path that fits your talents and aspirations. Best of all, it allows you to participate in impactful work that matters. Applications open from 1 January till 3 weeks after the 'A' Level results are released. Early applications are encouraged. Applicable to Pre-Tertiary students who are about to embark on their undergraduate studies. Applicable to Second Year and Penultimate Year students pursuing their undergraduate studies. Join us for our 10-week internship programme and if you excel at it, you may be awarded a full sponsorship for your remaining years of undergraduate study, and your Master's degree. You may pursue a degree at a reputable local or overseas university of your choice, subject to GIC's approval. After your undergraduate studies, you may choose to take a 1-Year Master's degree under the Mid-Term Scholarship, either at a reputable local or overseas university of your choice, subject to GIC's approval. If you choose not to take a Master's degree, you will join the GIC Professionals Programme and start your career with us. For both scholarships, we will be happy to discuss with you options for universities and courses of study. There is no back payment of fees accrued from your earlier undergraduate years. Sponsorship commences only from the time the scholarship is awarded. The service duration is dependent on the location of study. The company supported me during my university days and continues to train and develop me as an investment professional. 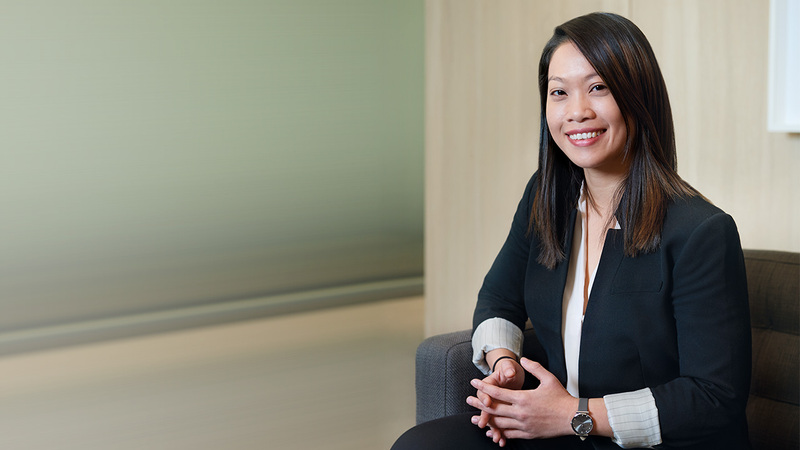 GIC is a global and multi-asset class manager that offers many career paths; and the GIC Scholarship Programme enabled me to discover and pursue my passion in Real Estate. 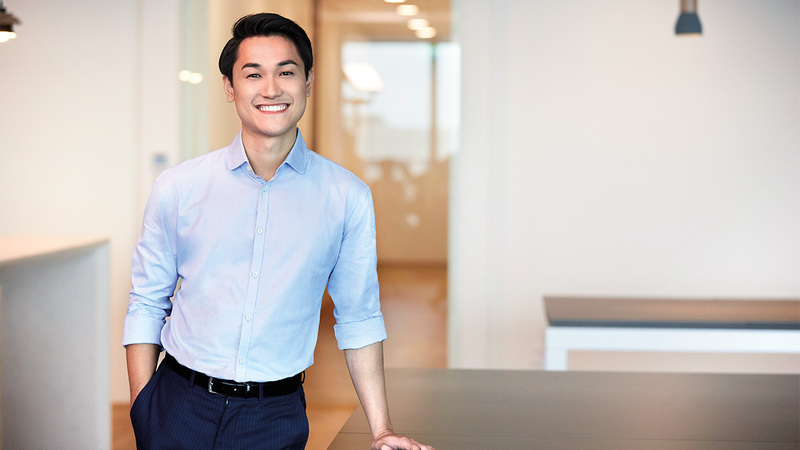 It's in our culture to entrust and develop the young; that gives me the conviction that I'm in the right place to develop as a life-long professional investor. 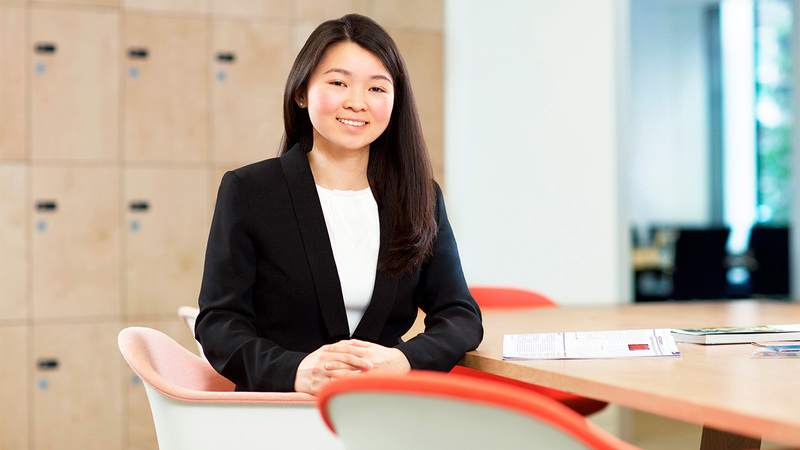 The GIC Scholarship Programme gave me the opportunity to study in one of the most prestigious universities in the world, and the chance to hone my investment skills in a highly sophisticated financial institution with a strong purpose and mission. What is the key criteria for a GIC scholarship applicant? At GIC, we value (but also look beyond) qualities such as intellectual curiosity, interpersonal skills, leadership, problem-solving and decision-making skills, and self-management. We look out for these through the whole application process. Candidates typically demonstrate these through outstanding academic and co-curricular activities and leadership experiences. Are there specific university courses that GIC requires its scholars to undertake? We value a diversity of perspectives and ideas, and see education as a training of the mind. Our scholars come from a wide range of fields including, but not limited to, Accountancy, Economics, Engineering, to the Arts. Are there limited places for scholarships each year? We do not look at numbers, but more at the suitability of our candidates. Is a perfect score crucial to becoming a GIC Scholar? Excellent academic and co-curricular records are important, however a perfect score is not necessary. We look at your candidacy holistically. Do I need very good knowledge of finance/investment-related terms to be selected? It isn't a pre-requisite, but an interest in finance is helpful, given that your career will be in the finance sector. How relevant must my university course of study be to my everyday work? Will it enable or limit me later in my career? Our people come from a variety of backgrounds spanning Economics and Finance, the Sciences, Engineering, Computing and Business. The focus is more on the training of the mind. If you did not do Finance-related courses, you may face a slightly steeper learning curve at the start. That’s why we encourage our scholars to gain exposure and learn about finance and investing both within and/or outside of their academic courses. What would my career progression be like? We believe that meeting our employees’ career aspirations is key to nurturing and preserving GIC’s intellectual capital. As we invest globally in more than 40 countries from our offices in 10 cities, you can look forward to job rotations and overseas posting opportunities with GIC. Of course, this would be based on your inclination, performance and our business needs. As a non-Singaporean, can I apply for a scholarship? Yes, all nationalities are welcome to apply for both scholarships, and are not required to take up a Singapore citizenship. However, as Singapore's Sovereign Wealth Fund, we hope that our scholars will have long-term plans for a career in GIC. Each candidate may experience different combinations. Generally speaking, you will need to go through online tests, activity-based assessments, and interviews with HR and business leaders. You will have the opportunity to meet with senior management in the final panel interview. Is taking Economics in JC, or Finance-related courses in University, a pre-requisite? No. There are no subject or course pre-requisites. Can I apply for the Full-Term Scholarship before I secure a place at a university? Candidates typically apply for the scholarship and universities concurrently. We will discuss your choice of universities and courses of study with you during the selection process. We encourage students to think about the kind of career they see themselves in when choosing a scholarship. They should also find out as much as possible about the organisations they are interested in working for. A scholarship should not merely be a means to fund your education.